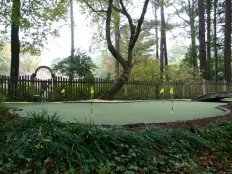 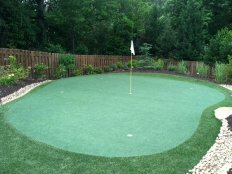 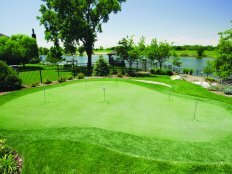 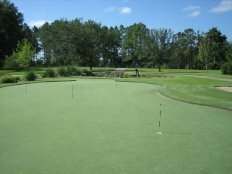 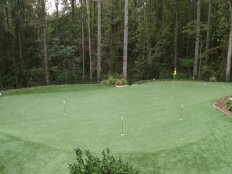 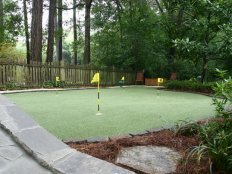 Tour Greens Wyoming is the certified dealer and installer of Tour Greens backyard putting greens and short game green systems. 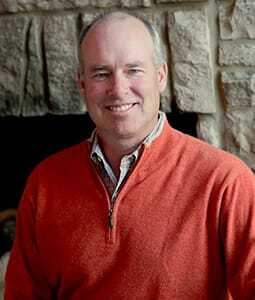 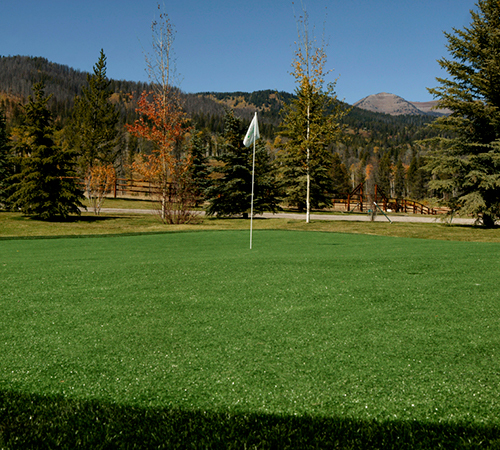 Led by Steve White, the Tour Greens Wyoming team has extensive installation experience and is passionate about the game of golf. In addition to artificial putting greens, Tour Greens Wyoming offers a variety of recreational surfacing solutions, including multi-sport game courts and synthetic turf systems. 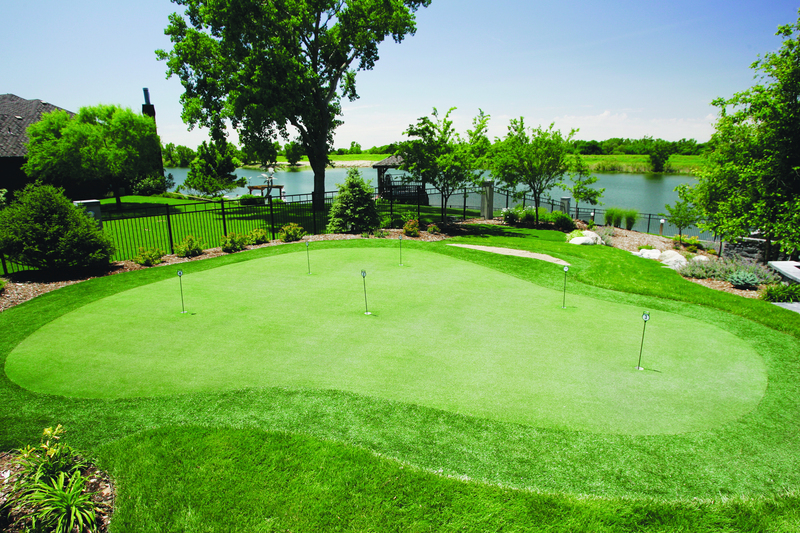 Tour Greens Wyoming designs and installs tour-quality artificial putting greens that look and react like natural, bent grass greens. 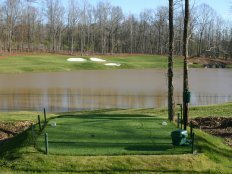 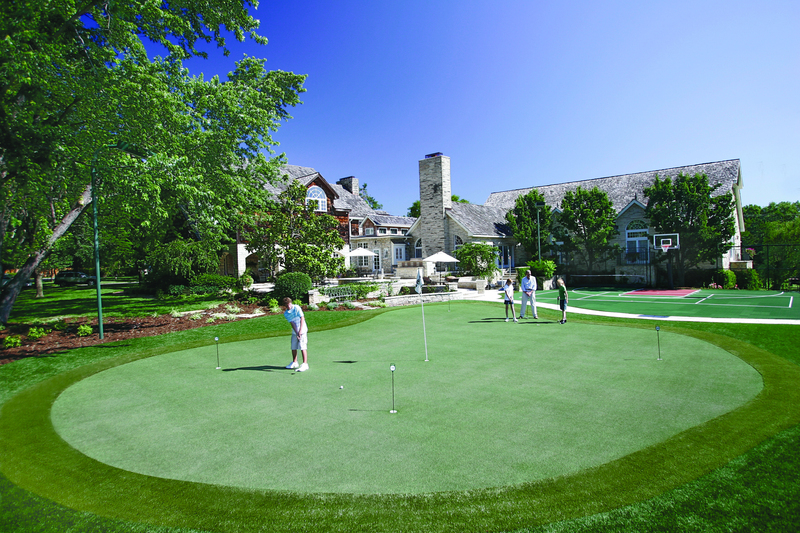 Our team will work with you to create the ultimate golf experience, where you can practice every aspect of your short game on a perfectly manicured, high-performance putting green. 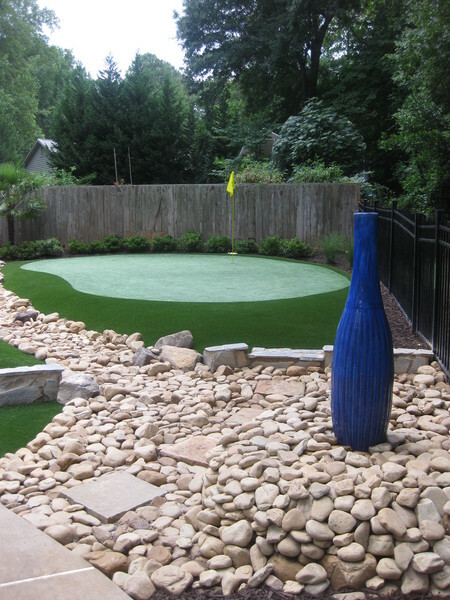 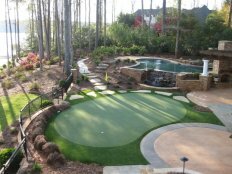 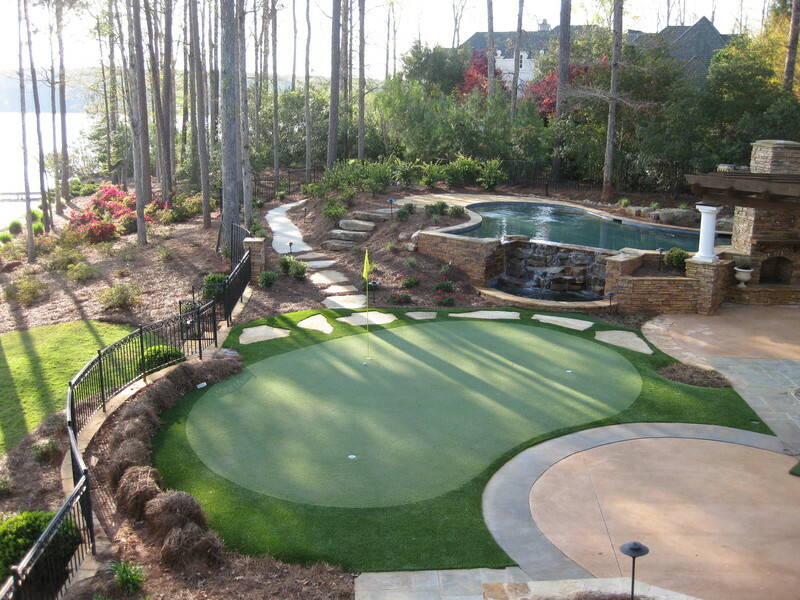 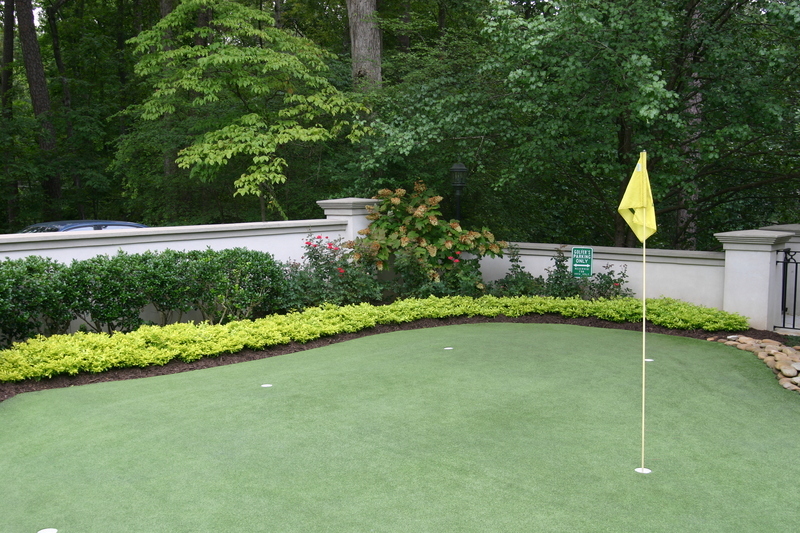 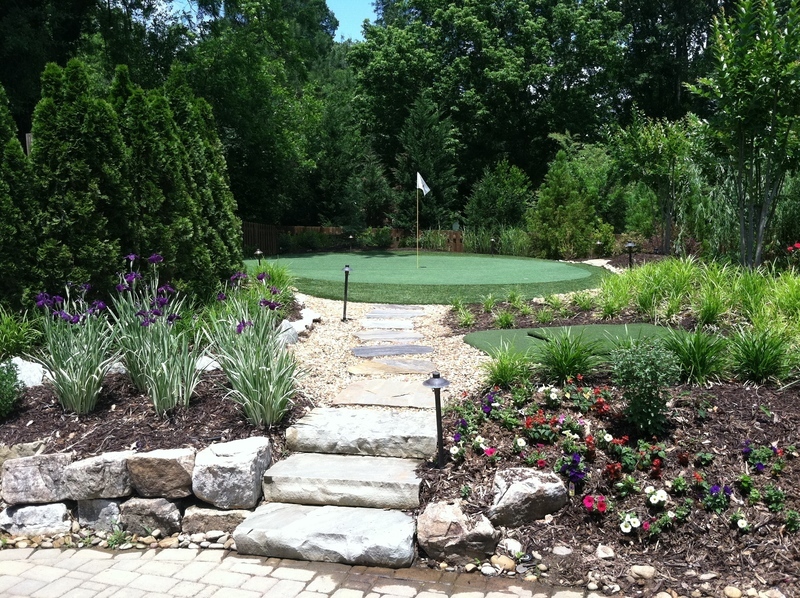 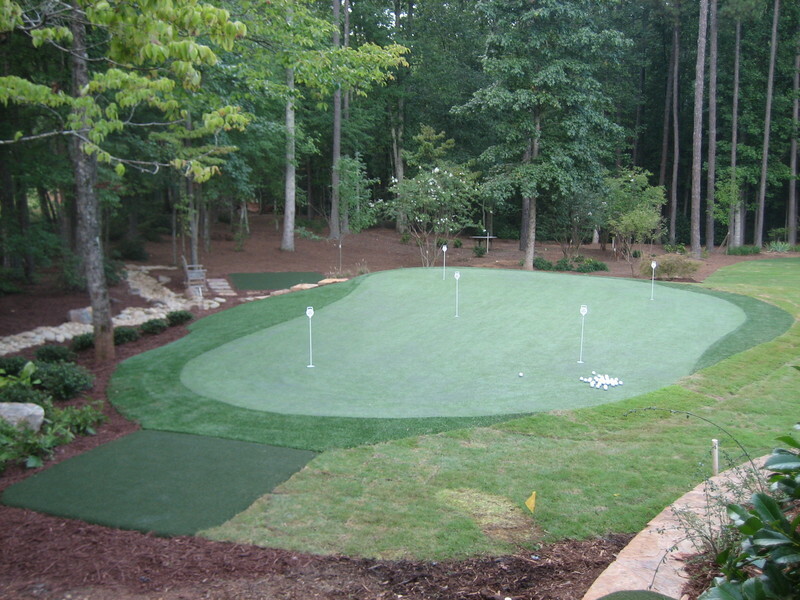 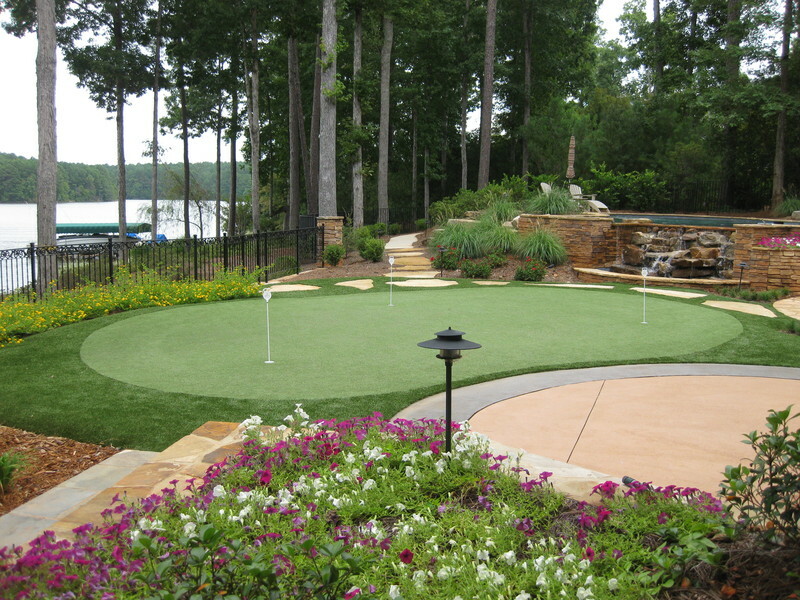 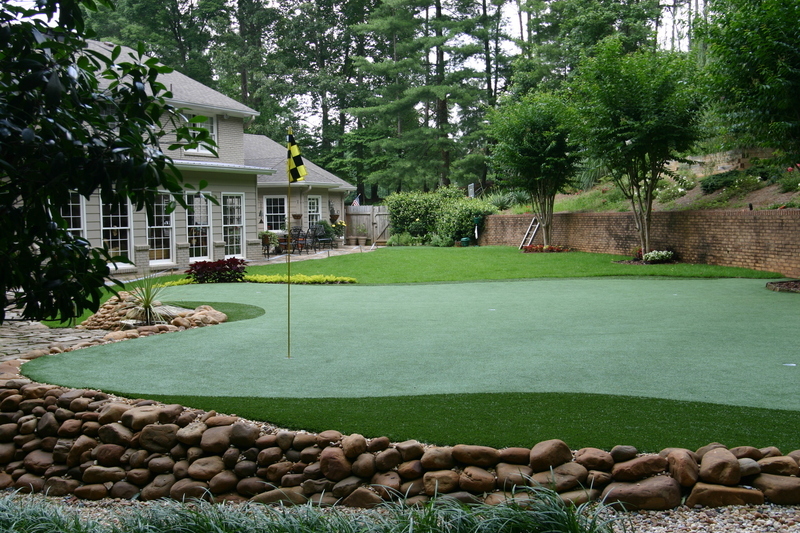 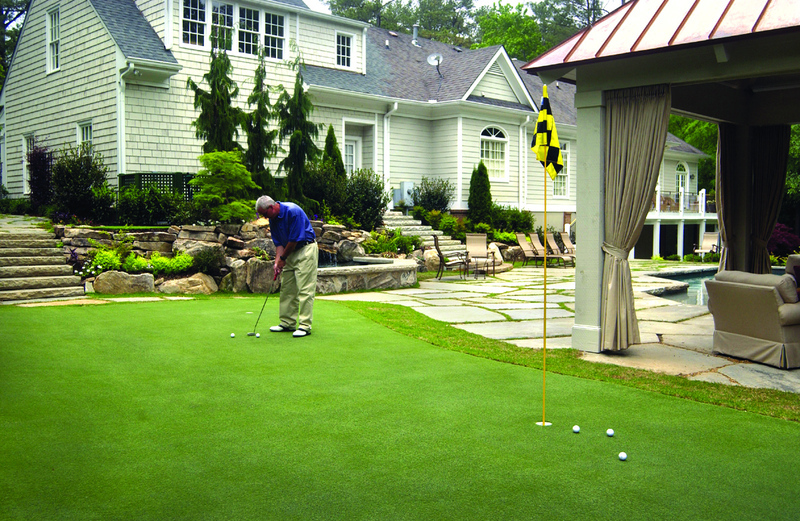 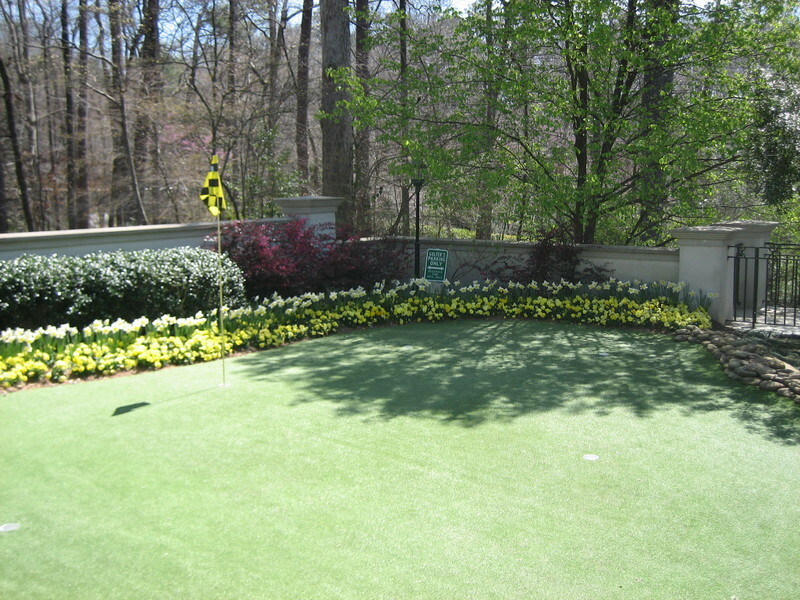 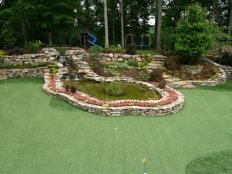 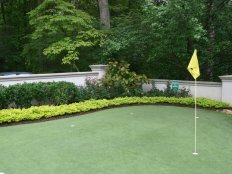 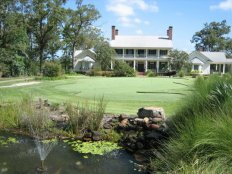 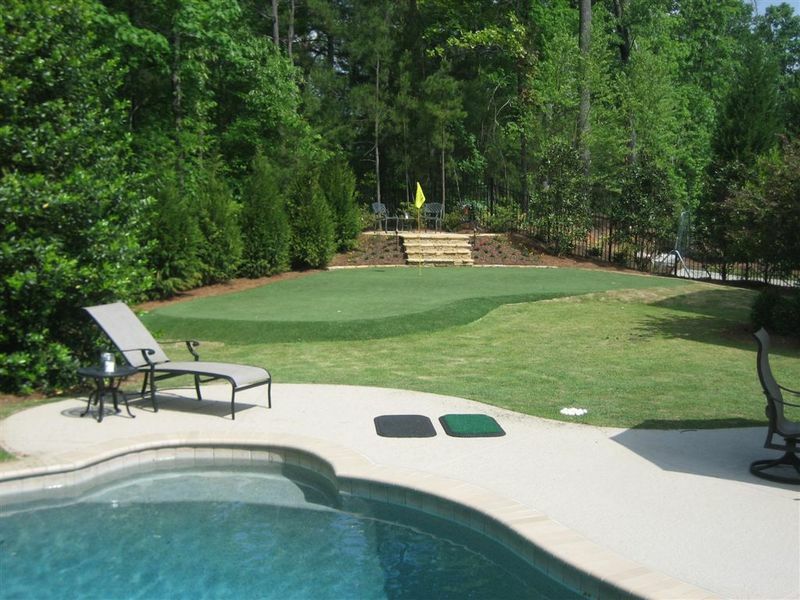 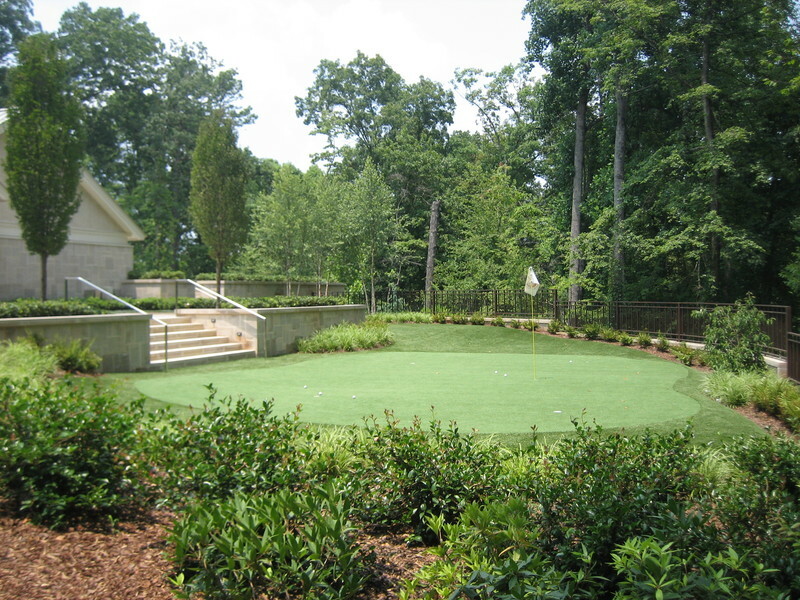 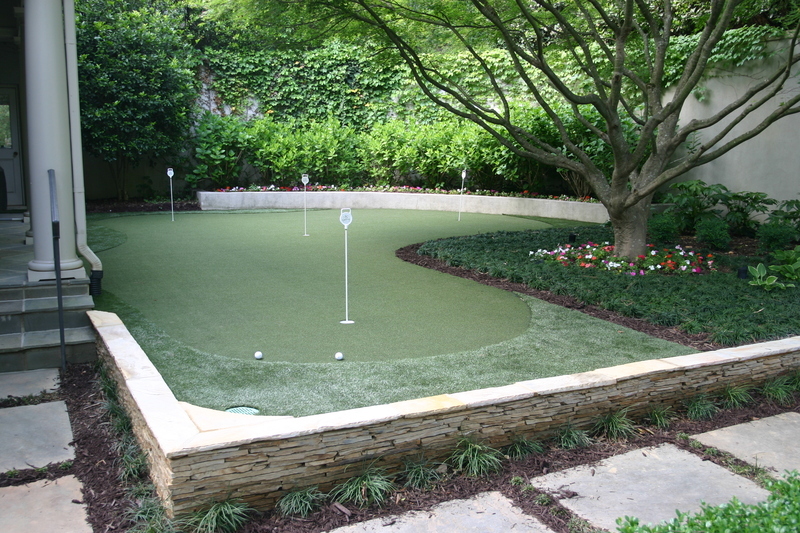 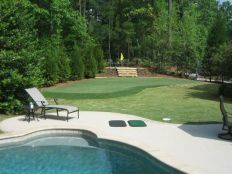 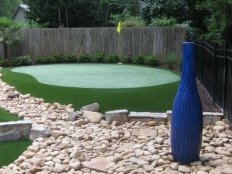 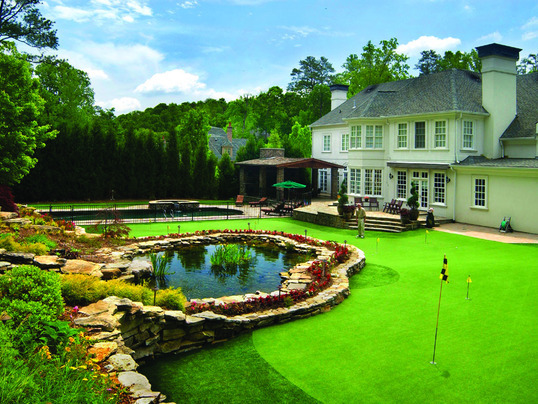 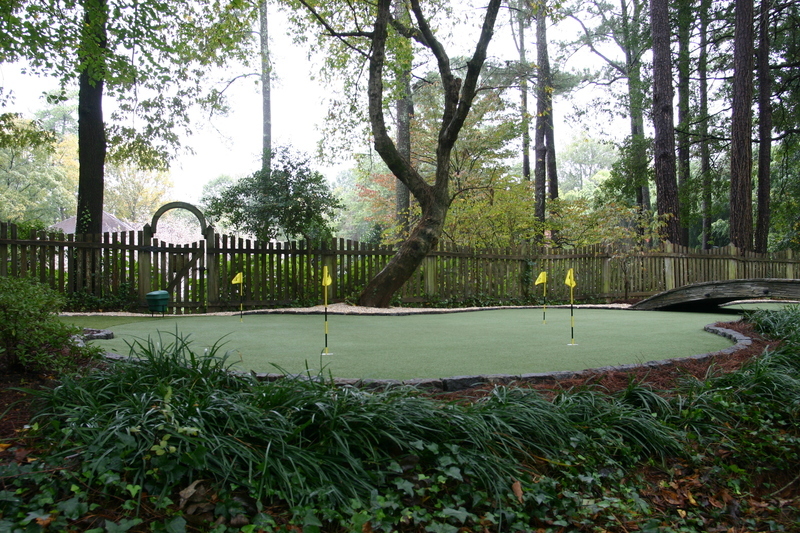 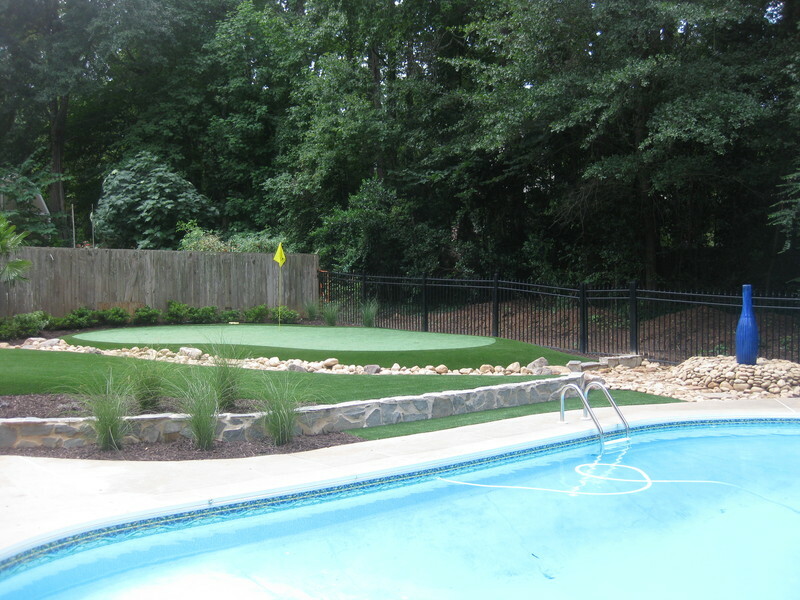 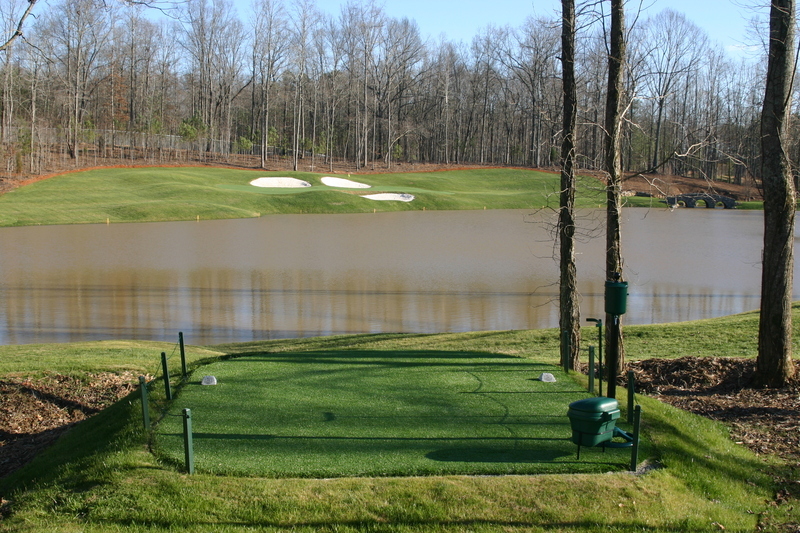 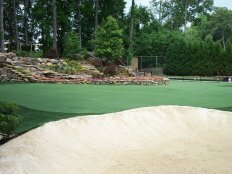 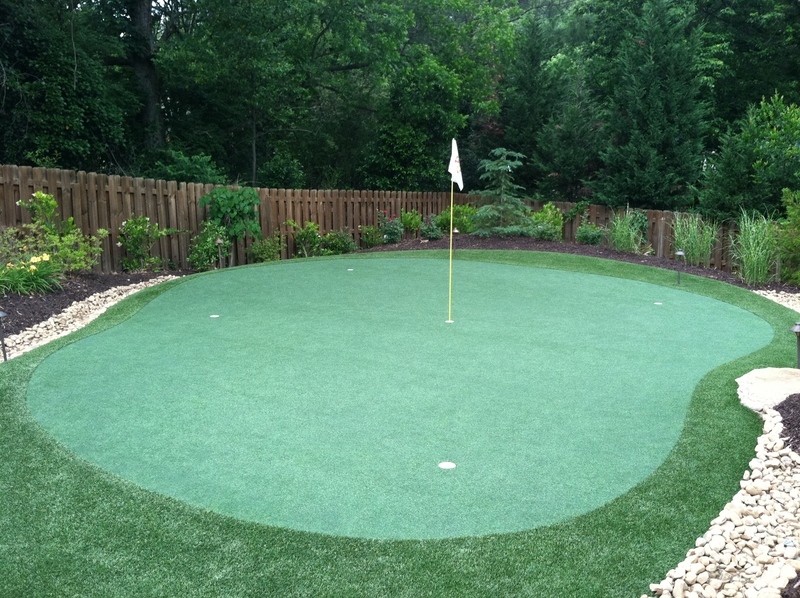 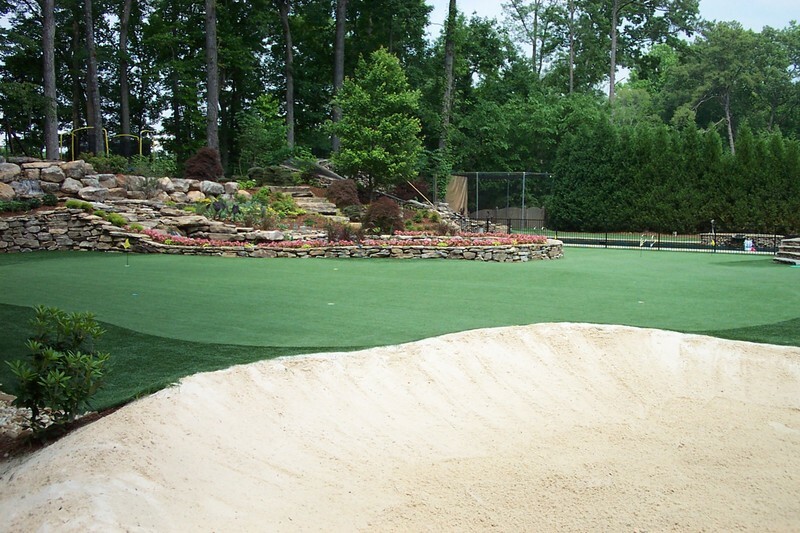 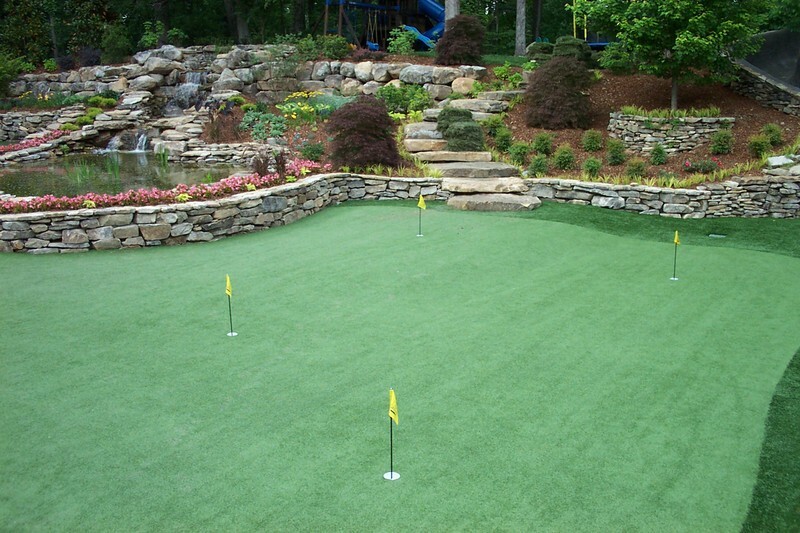 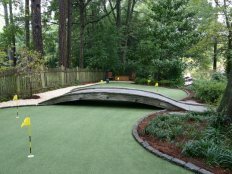 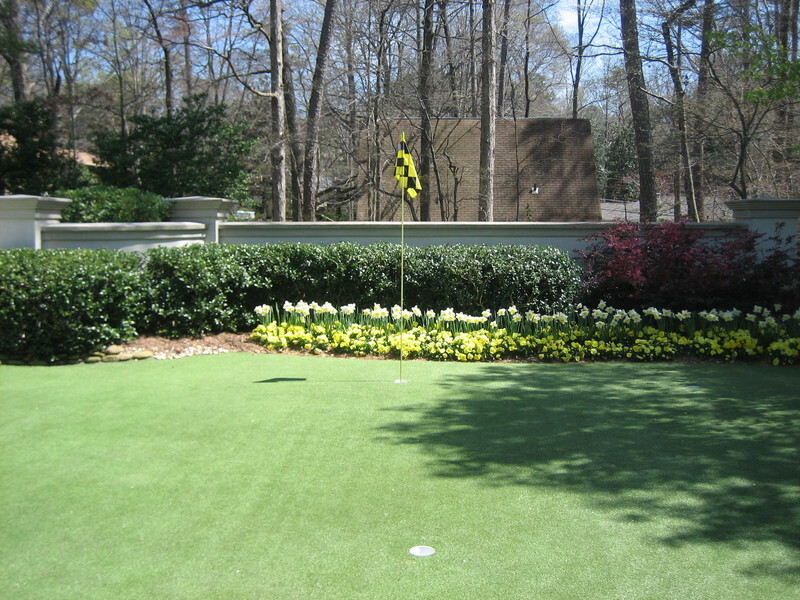 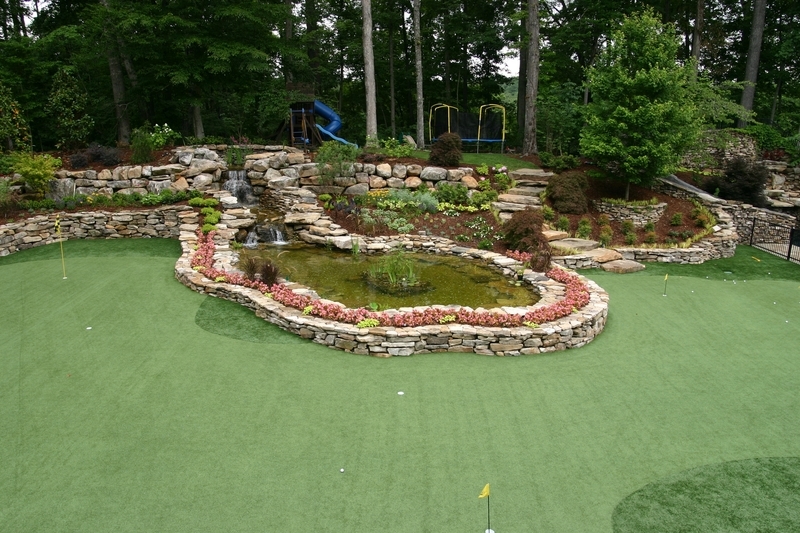 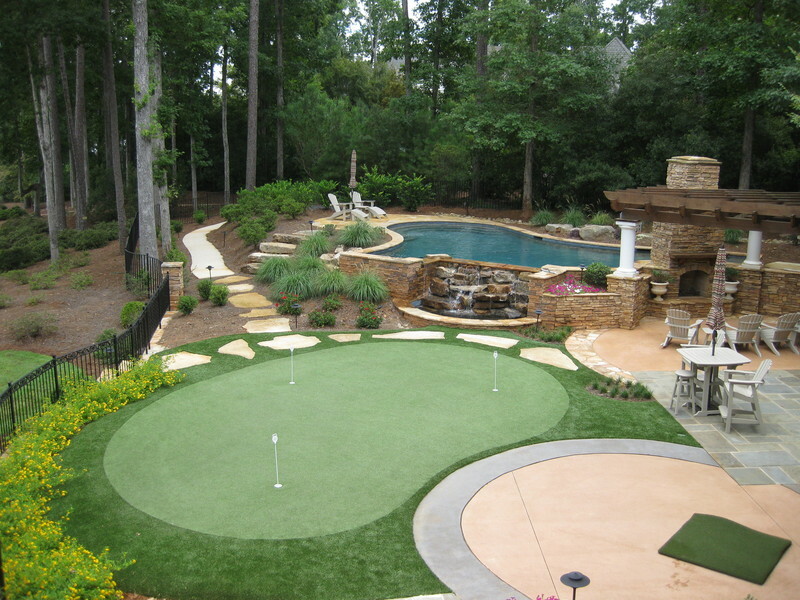 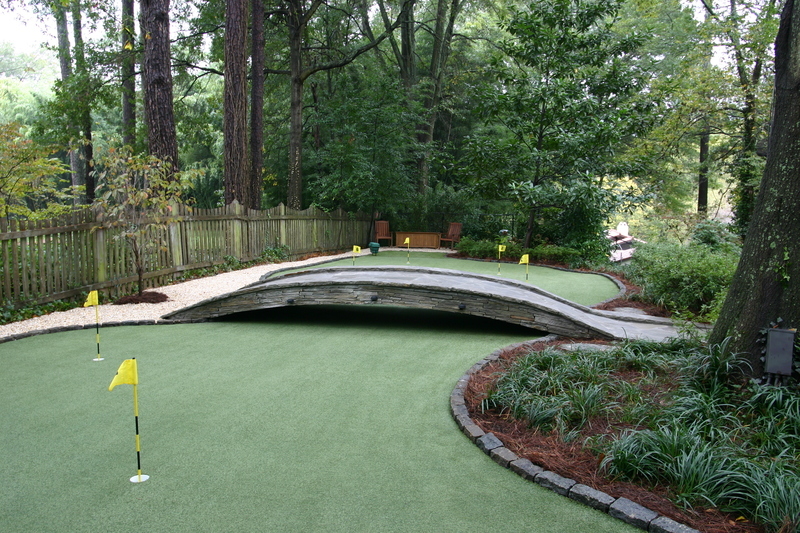 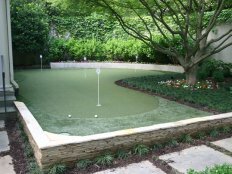 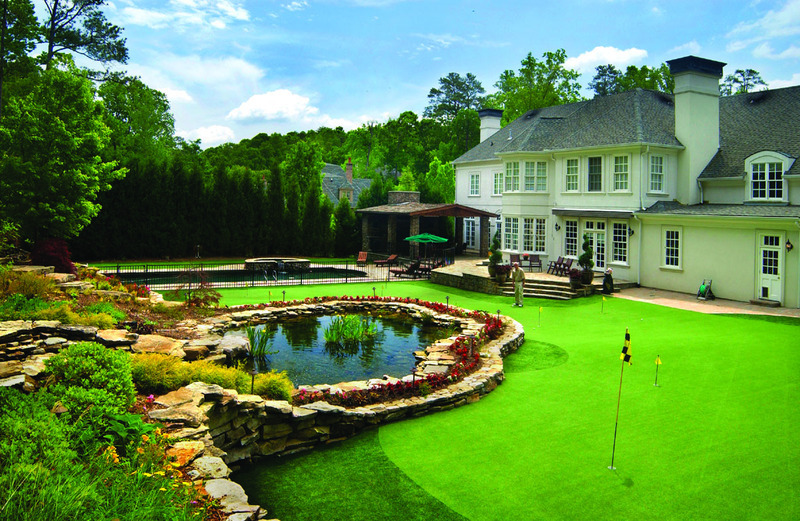 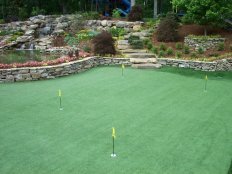 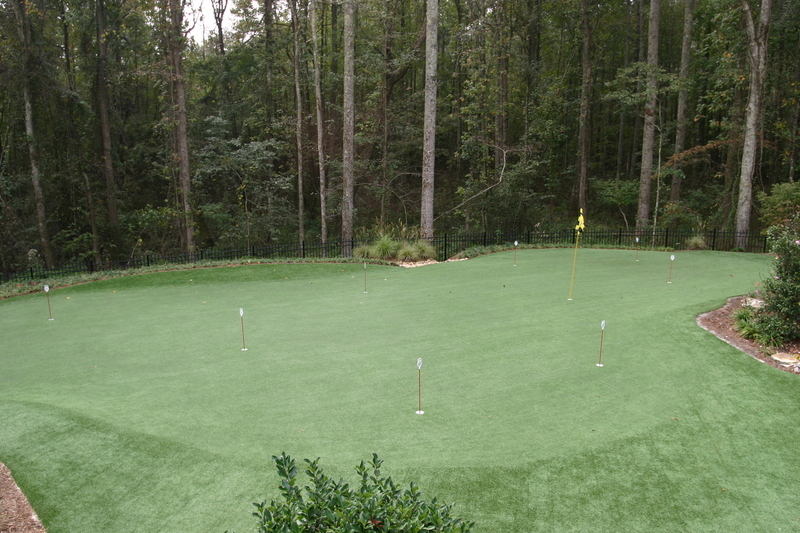 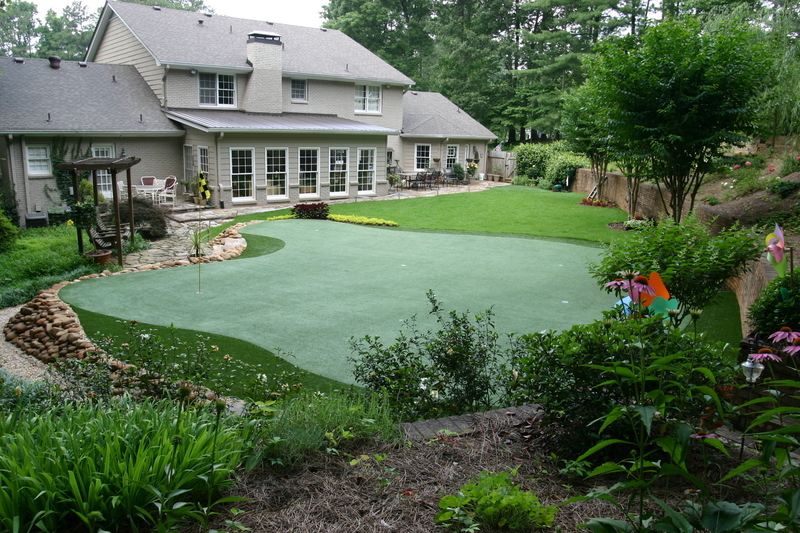 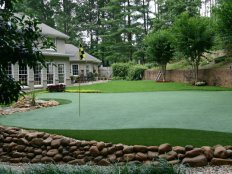 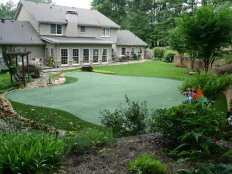 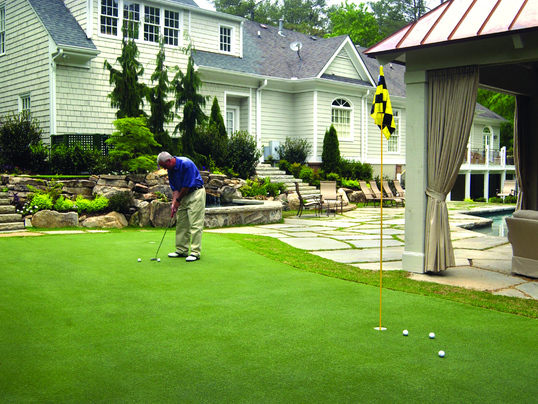 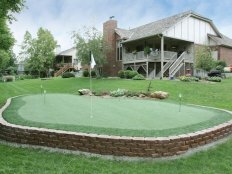 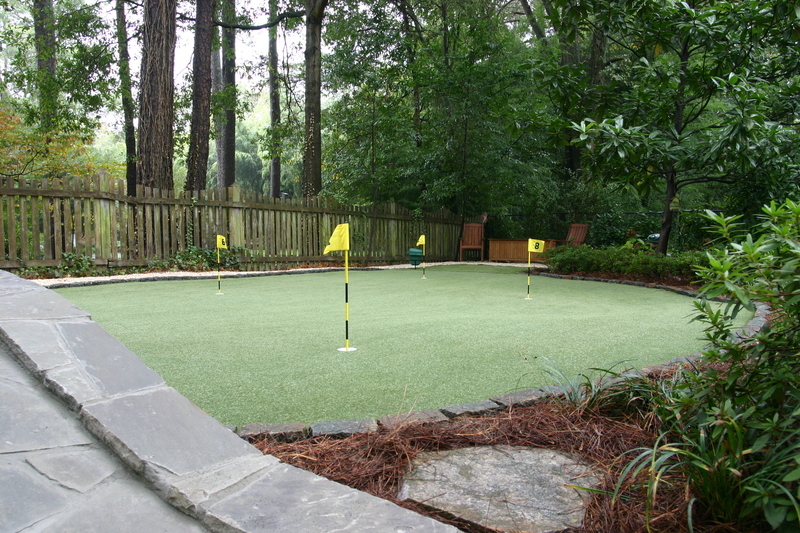 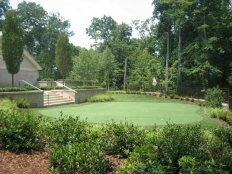 Tour Greens Wyoming provides everything you need for a beautiful, low-maintenance, artificial lawn or landscape. 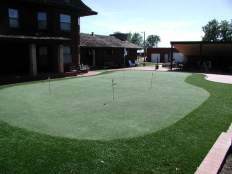 Our lawns replicate the look and feel of lush, natural grass, but do not require water, fertilizers or pesticides. 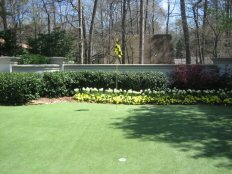 Our lawns are also pet-friendly, so your four-legged family members can enjoy your new lawn safely and comfortably. 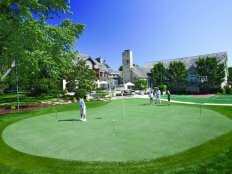 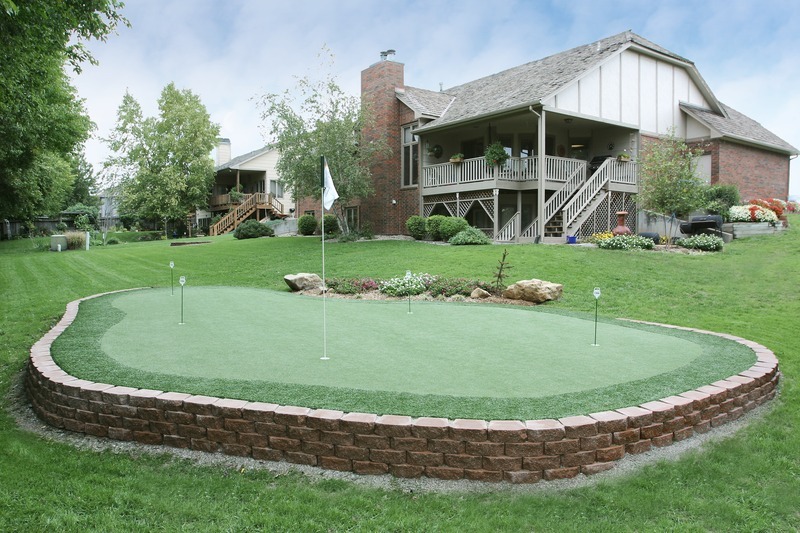 As an authorized dealer and installer for VersaCourt Court Tile, Tour Greens Wyoming provides a wide selection of game court systems that are completely customizable. 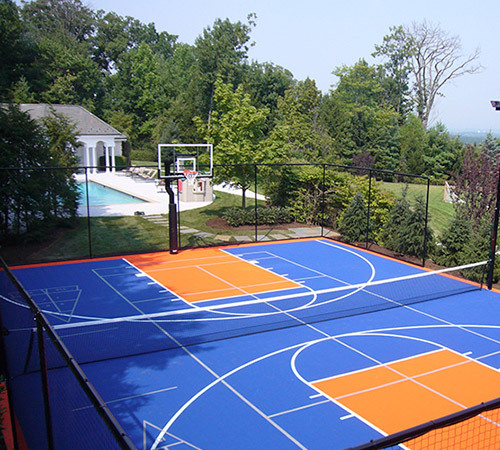 With endless game line options, you can have a backyard basketball court, a tennis court and a shuffleboard court in one, multi-game system.